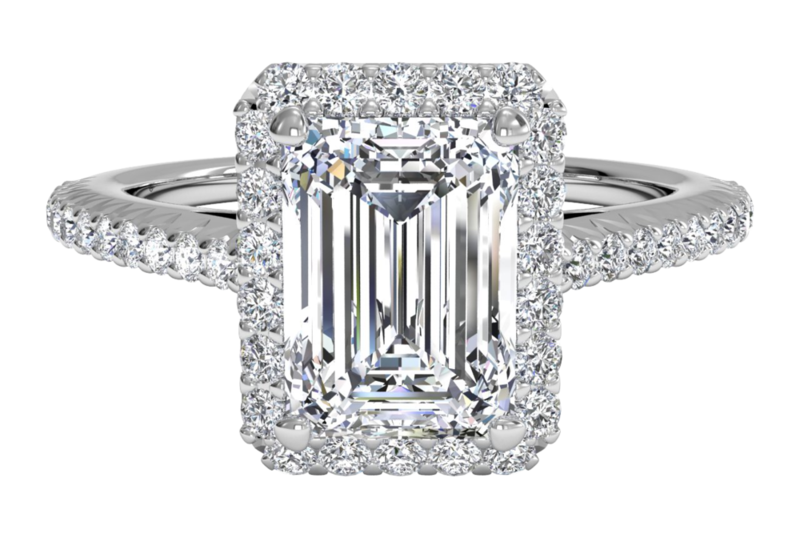 French halo cut from Ritani. So, you can do pretty much anything online now. I mean, we all saw Her, right? While my internet browsing history is pretty much limited to Google searches on "fluffy, squeezy kittens" and "recipes with melted cheese" (Mike is such a lucky guy), I do understand that the "World Wide Web" can be used for greater things. What is greater than Arlington Club's macaroni and cheese recipe you may ask? Not many things, but one of these things is DIAMONDS. And with Valentine's Day upon us, I'd like to share one of my guilty pleasures: Ritani. I don't care if you're already married, already engaged or Liz Lemon-style single. It is really fun to drool over sparkly things. 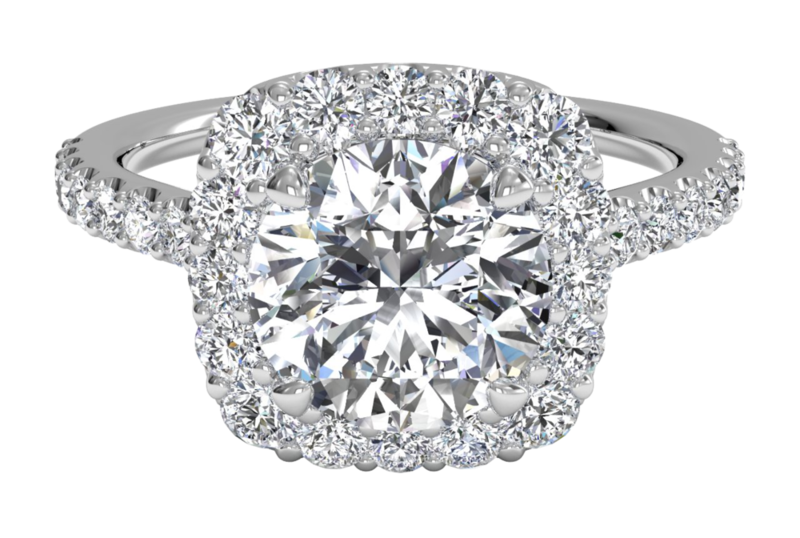 Ritani makes this incredibly easy because you can design your own ring from the privacy of your own laptop (kitten videos not included). Not even kidding, it's taking me about four hours to write this post because I keep designing new bling. And GENTLEMEN! If you're thinking about purchasing a ring for your lady friend, Ritani is not just for hypothetical gems. 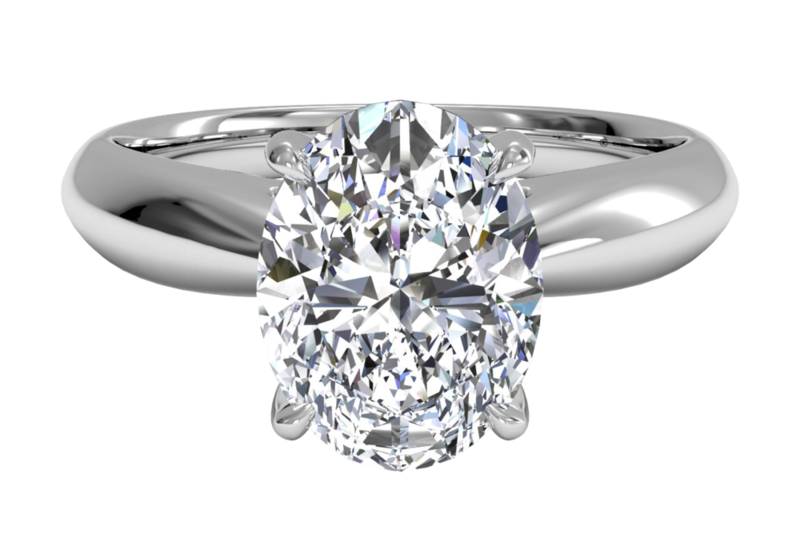 You can design a piece online and then either have it shipped to your house or you can pick it up at a local partner jeweler. And if doesn't look exactly the way you want, they can redesign it for you. And if you don't want it all? That's OK too! But, seriously, you'll want it.